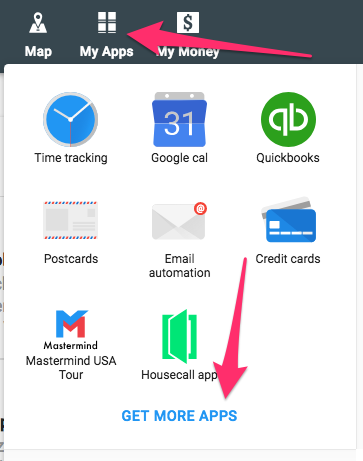 Once on the apps page, click the clock icon on the right side of the screen. You can then choose what you would like the soonest availability to be by clicking the desired option. For example, if you choose '2 days out' a customer will not see any Online Booking Windows sooner than 2 days from the day they are making their booking.